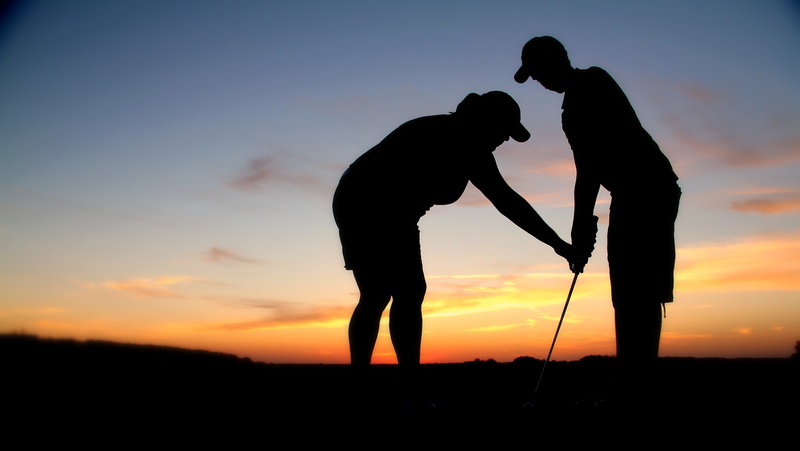 Here are 14 reasons why you will play better golf with Laura Patrick as your coach! You will receive a plan to help you achieve your goals – We will go through a game assessment and create a custom plan to help you succeed. You will learn why improving certain skills will give you the highest return on the time you invest in your game. You will understand what you need to do to improve. I won’t give you unnecessary information just so I can look smarter than you. I’m here to help YOU, not to show you how much I know. I will help you create a swing that works with YOUR body to produce repeatable results. You will learn the tools to manage pressure and stressful situations to help you succeed when you need it most. You will learn that you can only control what is actually under your control, but you can influence the outcome based on proper execution of the things you can control. I will help you define what success really means to YOU. I will help you to create small, achievable goals on your journey to reaching your big goal! You won’t be “just another appointment” in my schedule. I believe the best learning happens when you really get to know someone. You will enjoy the learning experience, stay relaxed, and have fun. I’m an enjoyable person to be around…and remember golf is supposed to be fun. You will learn from someone who’s been there. I understand the challenges you are going through and can help you through them. And even if I haven’t faced your specific challenge, I can relate to your challenge based on my personal experiences and my experiences helping other students. I will improve and grow with you. I continue to invest in my education every year by attending seminars and classes so I will be knowledgeable of the most recent golf research and approaches to learning and improving. You’ll be glad you signed up. Just ask my students. I get a lot of referrals and repeat business. I am working on growing my testimonial page. Be sure to check it out. Thank you for taking the time to visit my website. 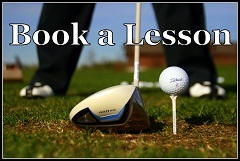 If you have any questions or would like to schedule a lesson, please contact me at 763-267-7531!